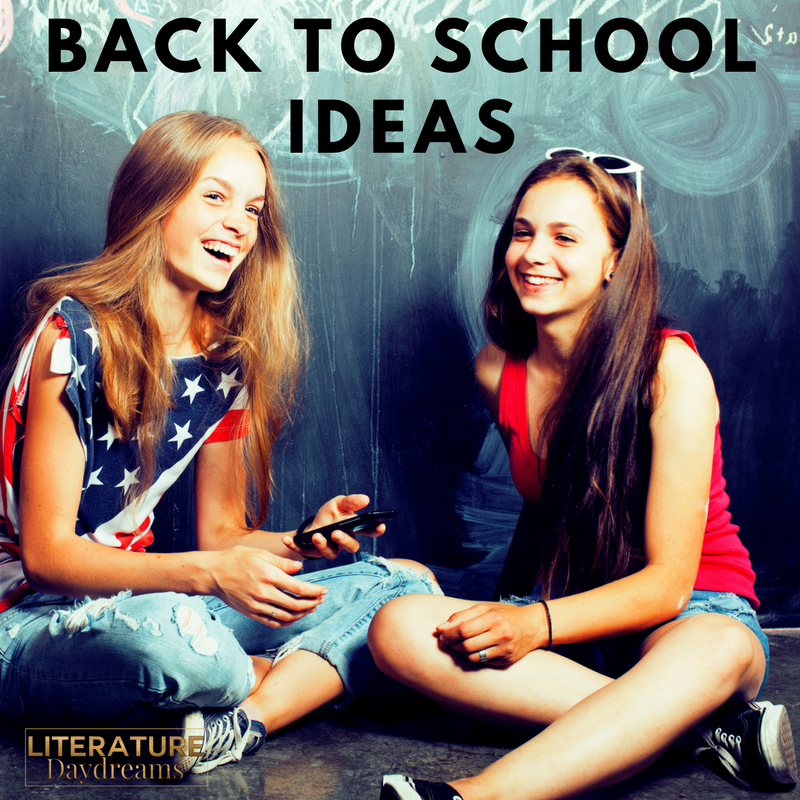 This post is a sweet morsel from me to bring you a hamper full of ideas for Back To School. Sound good? Well, head on over to my IG account to find them there. Throughout the month of August, I am sharing my favorite classroom ideas igniting a spark in the classroom. Even better – I am sharing freebies and gifts as well, exclusively on IG. So let’s get connected! That’s all for today but check back soon for my new series of blogposts on teaching Macbeth!